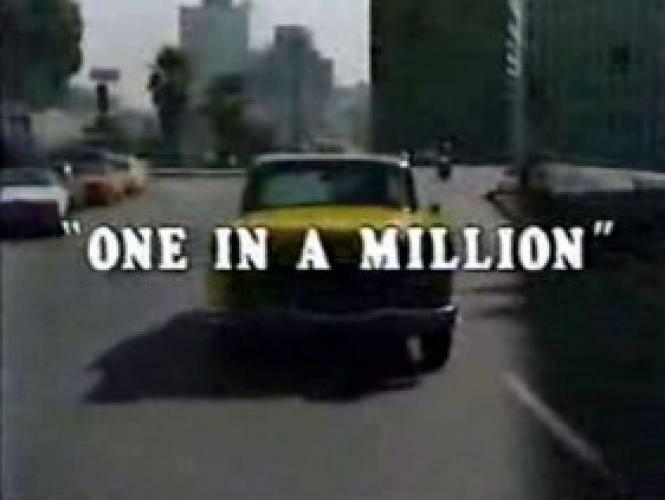 When will be One in a Million next episode air date? Is One in a Million renewed or cancelled? Where to countdown One in a Million air dates? Is One in a Million worth watching? Cabdriver Shirley Simmons inherits a multi-million dollar company, Grayson Enterprises, from a loyal customer and proceeds to shake things up at the company. EpisoDate.com is your TV show guide to Countdown One in a Million Episode Air Dates and to stay in touch with One in a Million next episode Air Date and your others favorite TV Shows. Add the shows you like to a "Watchlist" and let the site take it from there.